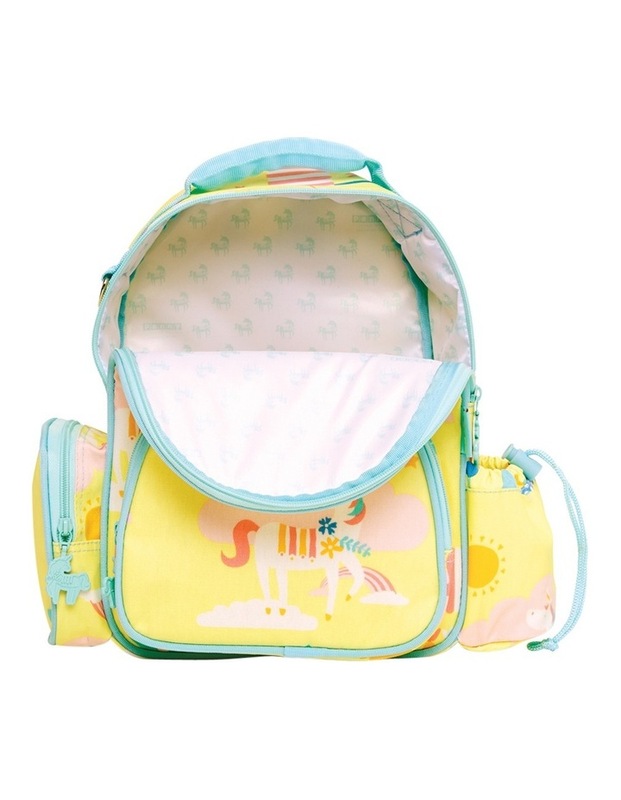 Our medium backpack is just right for little people. 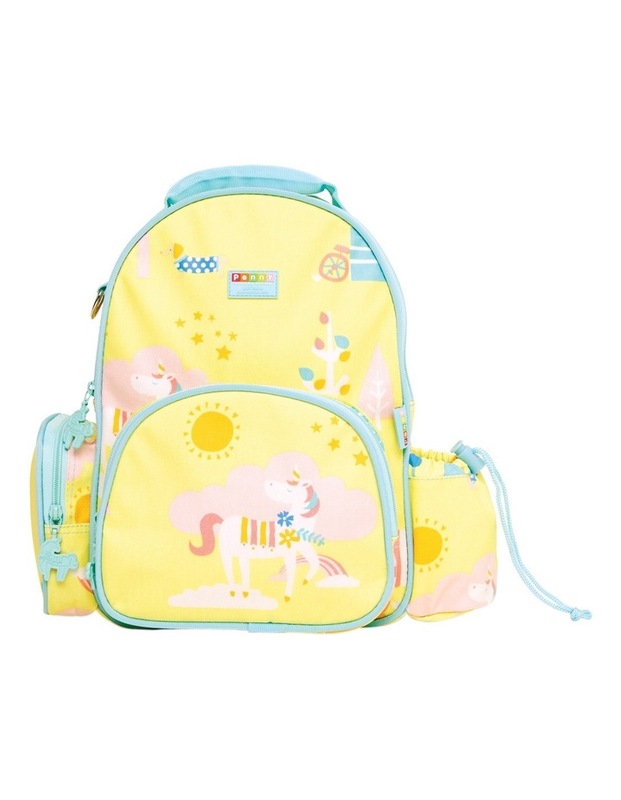 It fits all the essentials for kinder, day care or just a day out with the family! 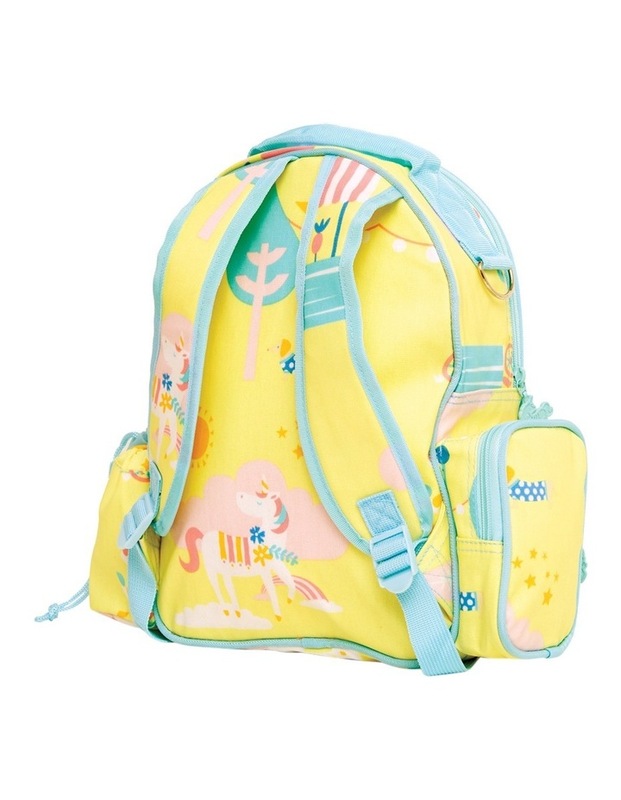 The backpack has two front pockets, a small zippered pocket on the side and a drink bottle holder. It also has a matching bag tag with an area to write your name on the back. 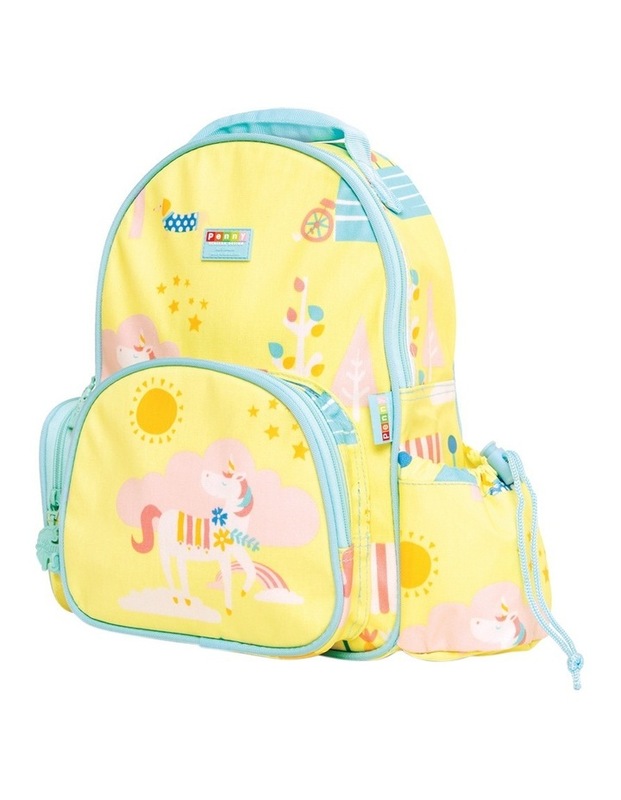 Made from 100% cotton canvas, polyester lined and scratch resistant coating easy to wipe clean. Size w26 x h34 x d16cm. This is a bpa free product.